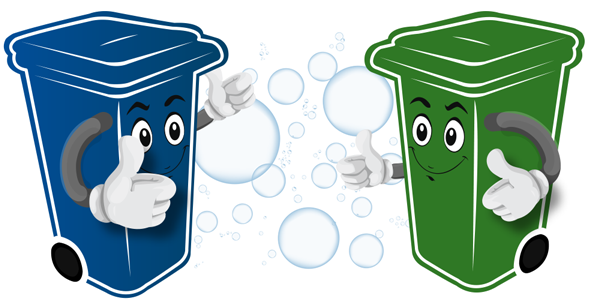 Refer a Friend and Earn a Free Month of Bins So Clean! What’s better than having Bins So Clean? Having Bins So Clean for FREE! That’s right, you can earn a FREE month of Bins So Clean service when you refer 3 friends! Use our referral form to refer your friends. We’ll reach out to them and discuss our service, and if three friends sign up you’ll get a FREE month of Bins So Clean! It’s easy, and it just takes a few seconds to start earning FREE Bins So Clean service! You Get a Free Month of Bins So Clean! Fill out the form to submit your referral! Complete the form below to refer a friend to Bins So Clean! If you are a current customer, please use the email associated with your account. © Bins So Clean. All Rights Reserved.